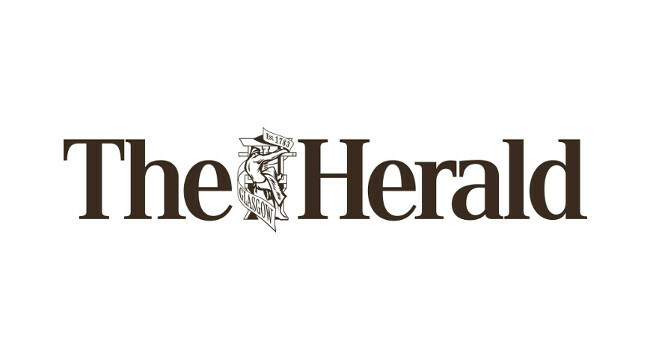 The Herald’s sports writer Alison McConnell is leaving the newspaper to go freelance. Alison will continue to write for the paper in a weekly column but can also be contacted with commissions on alisonmcconnell@hotmail.com. She can be found tweeting @alibali76.